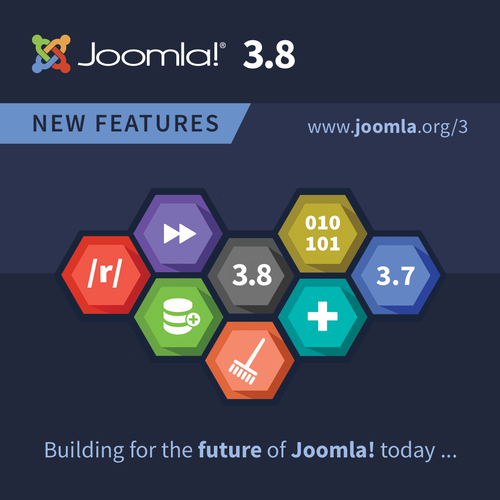 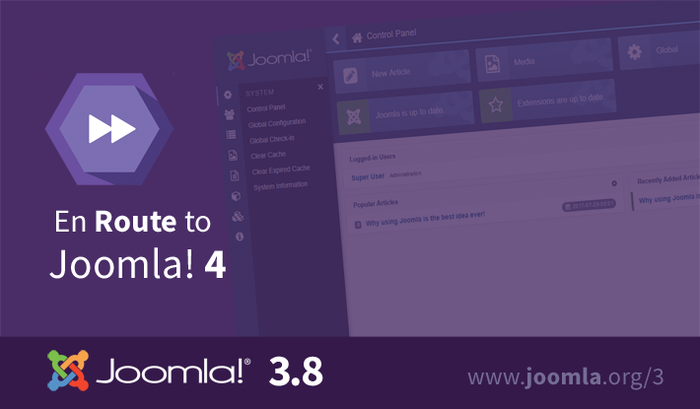 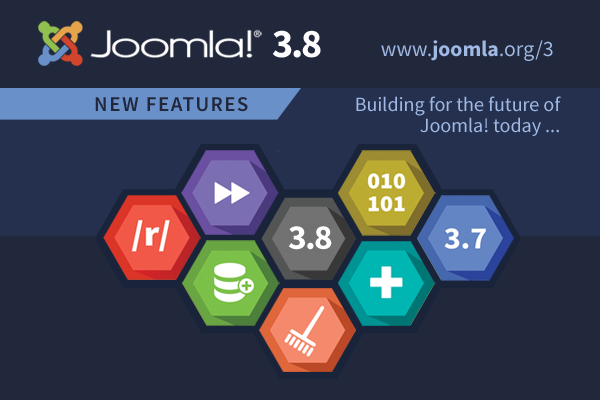 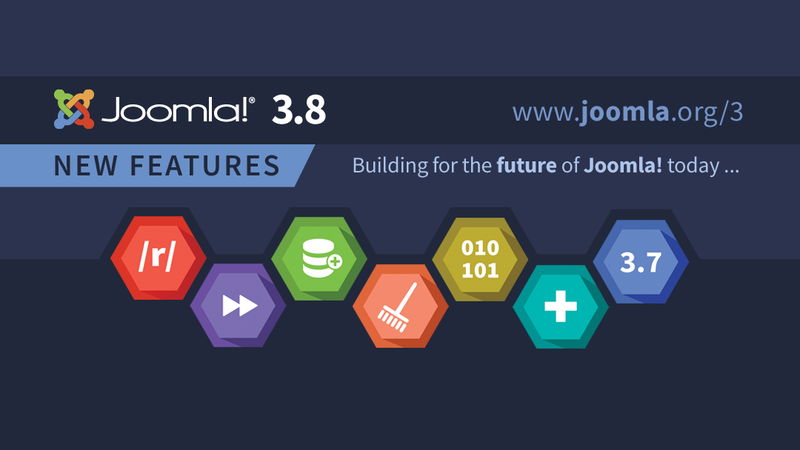 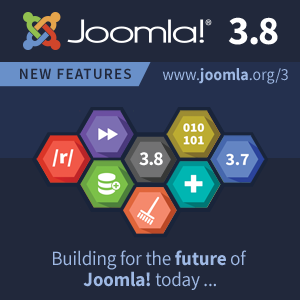 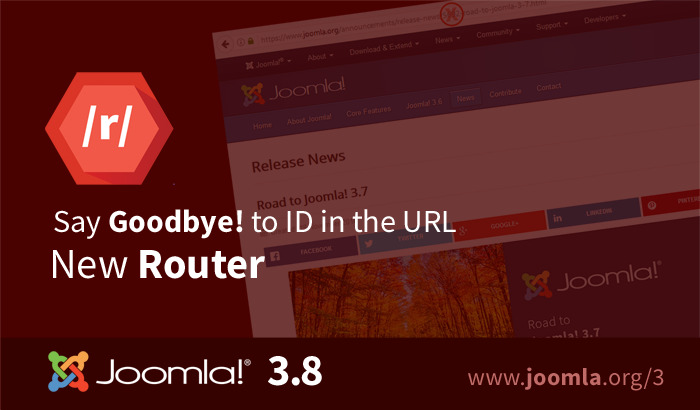 And do not forget to check our Joomla! 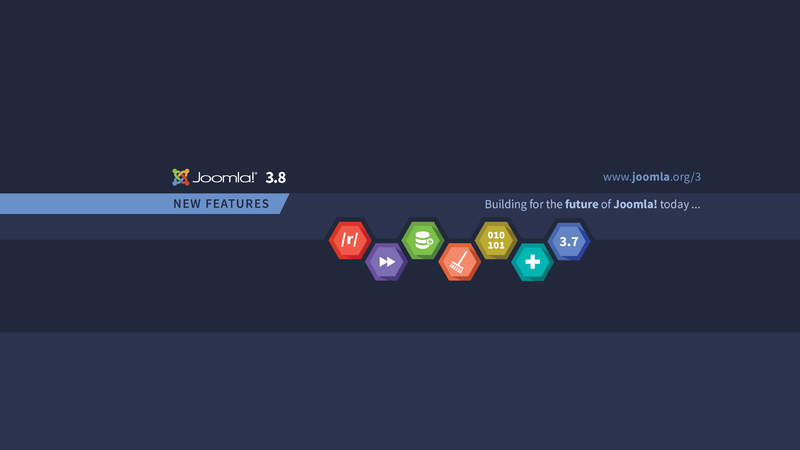 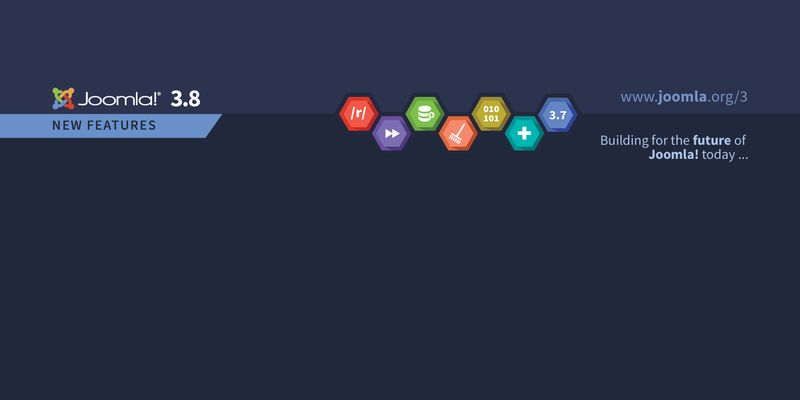 3.8 landing page. 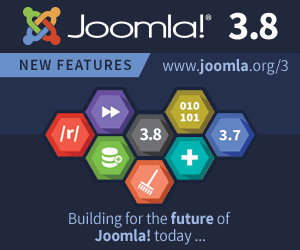 This page was last modified on 19 September 2017, at 12:04.